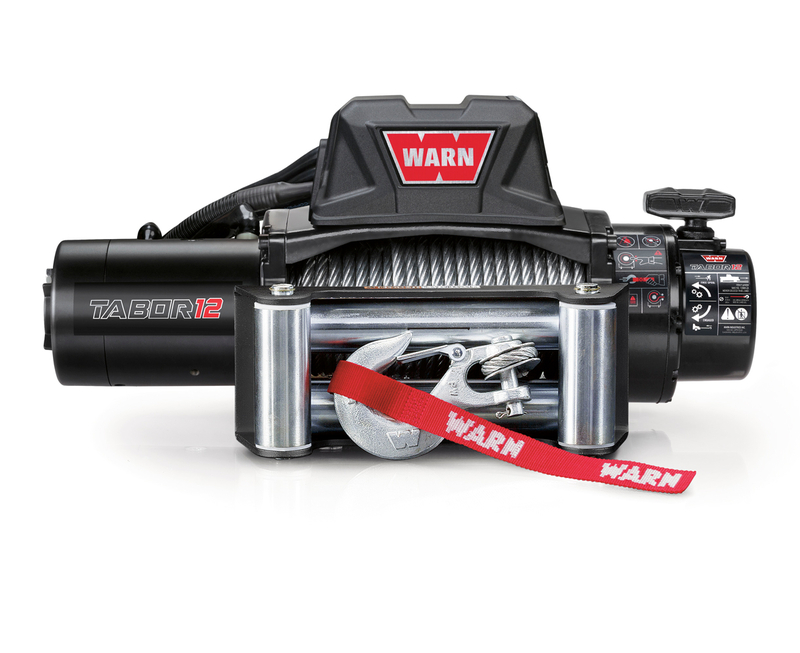 The new WARN® Tabor 12 offers enhanced styling, upgraded performance, and legendary WARN reliability that you can trust. The new convertible control pack looks great and allows upright or low-profile mounting configurations. 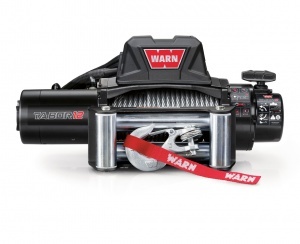 A waterproof Albright® contactor provides the most reliable winch control available. The one-piece tie plate replaces multiple tie bars for increased strength, and a best-in-class cone brake holds the full-rated load. And with a 5443 kg (12,000 lbs.) 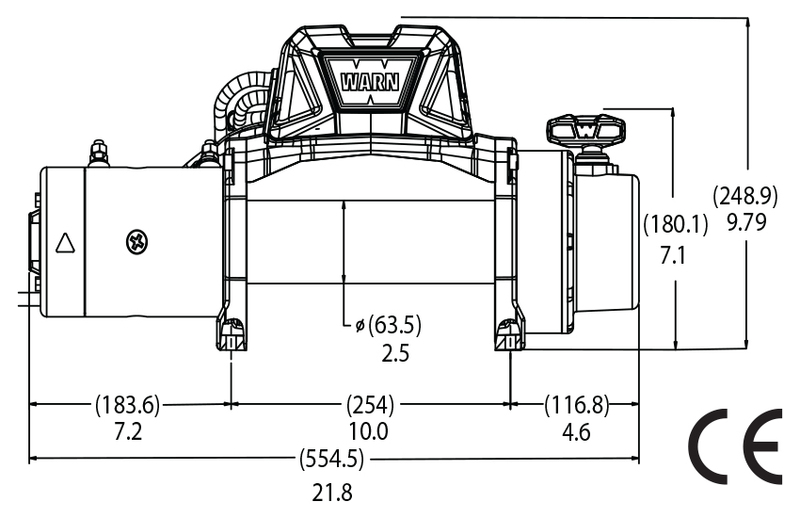 capacity, the Tabor 12 is great for large trucks, SUVs, commercial vehicles, trailers, and light industrial applications.